Printing on 100% recycled paper is an option. It will affect the prices below but just ask. All our papers are FSC certified, but not all of them are 100% post-consumer waste. 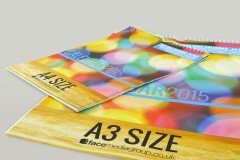 Advertise your company all year round, with our superior quality calendars. With a huge range of options, one of these ranges is sure to fit your requirements perfectly. 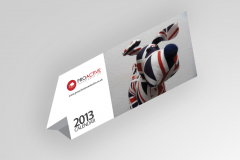 A guaranteed fundraiser, if intended to sell, these calendars can reap huge profits. 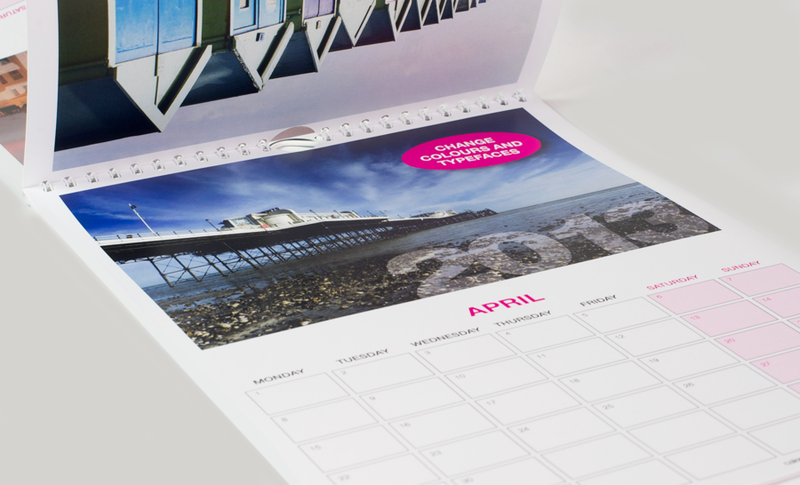 Searching for pictures for your calendar? If you're looking for images for your calendar, go to Fotolia for a great selection of stock photos. 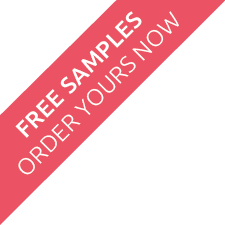 Blank template for our printed latex promotional balloons.